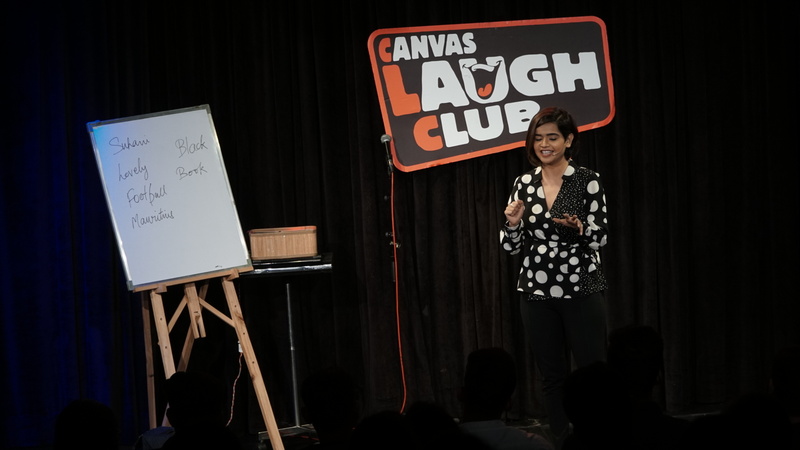 Suhani Shah is the hottest name in Indian magic today. 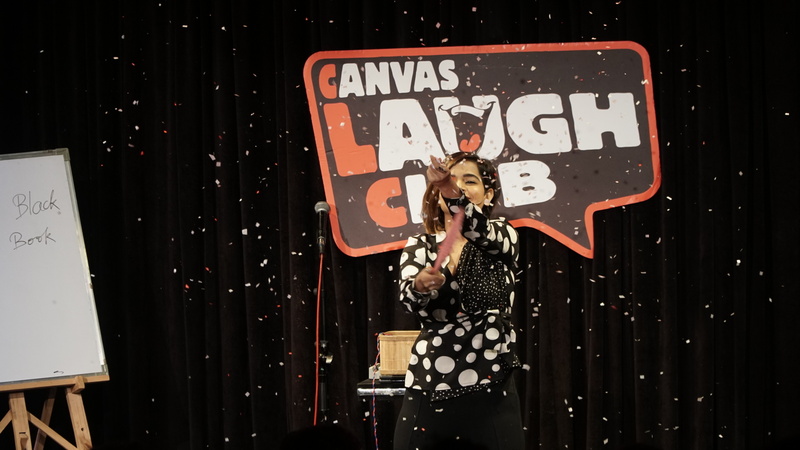 With wonderful skills in sleight of hand, mind reading, situational comedy and audience participation, she brings audiences to their feet. 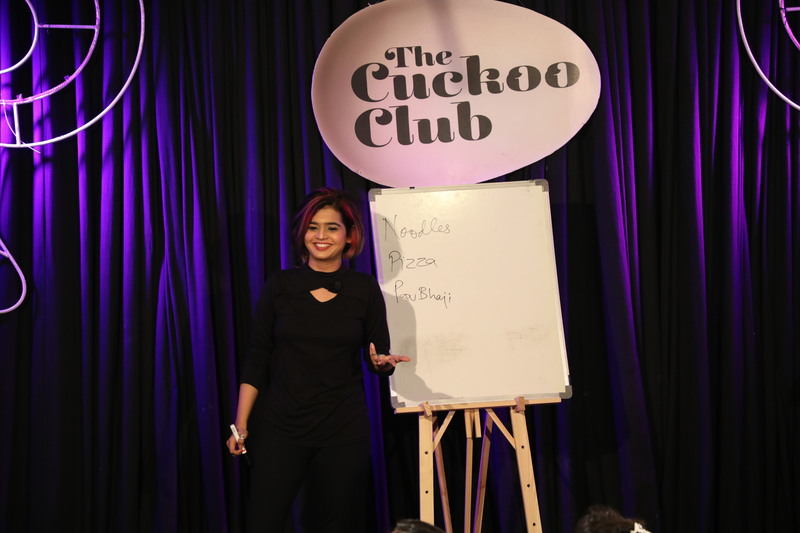 Being a magician and a professional hypnotherapist, Suhani Shah understands the way people think, behave and react in certain conditions. She has combined her learning of human behavior and psychological techniques with the art of magic to create her whole new magic soiree where she reads peoples thoughts and carry out other feats which can broadly be referred to as mentalism.